This video is great. If you do not chuckle, then you should. After the video, we will share some information about this Owl. The Video was from Paul Dinning Wildlife. 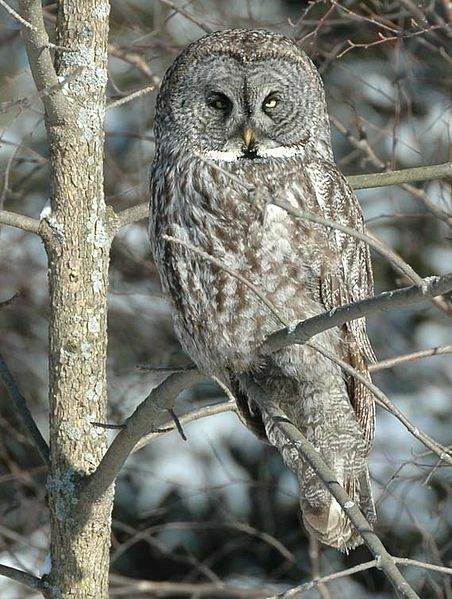 This entry was posted in Bible Birds, Birds, Birdwatching, Christian and tagged Bible, Creation, Great Grey Owl, Home School, Kids, Kids of all ages, Photography, Video, Youth. Bookmark the permalink.